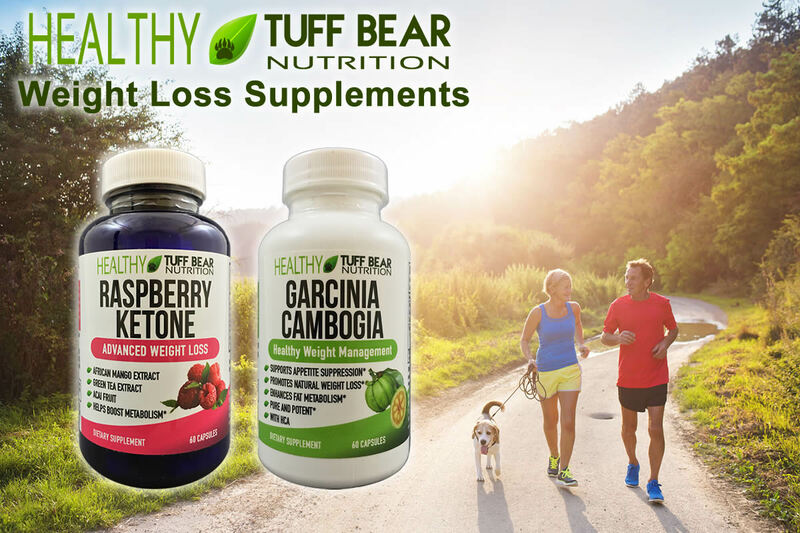 Products sold by TUFF BEAR. 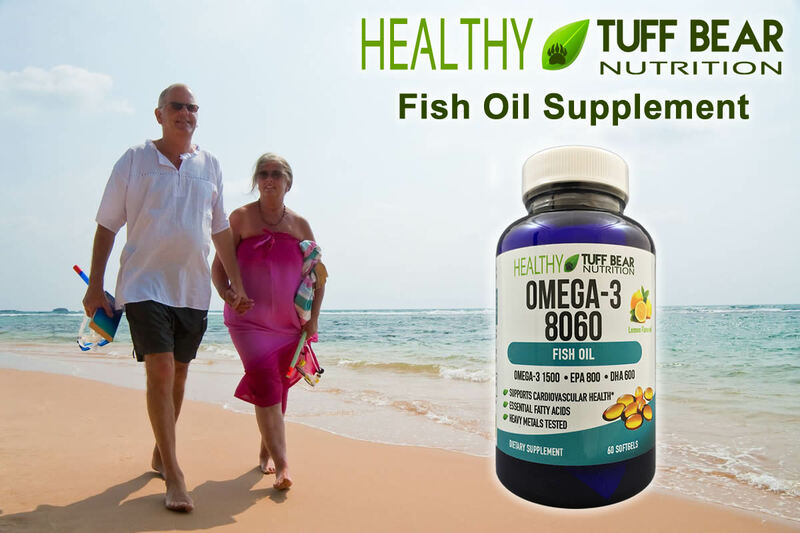 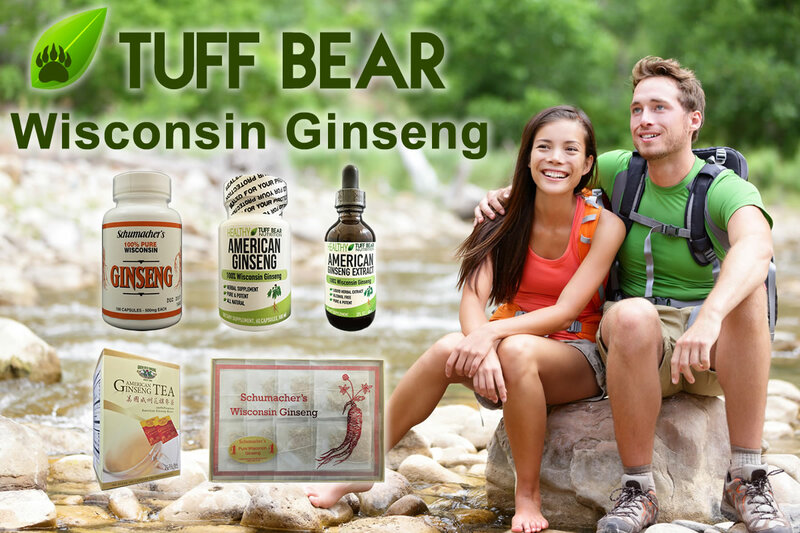 We sell manuka honey, nutritional supplements, weight loss supplements and American Wisconsin Ginseng products. 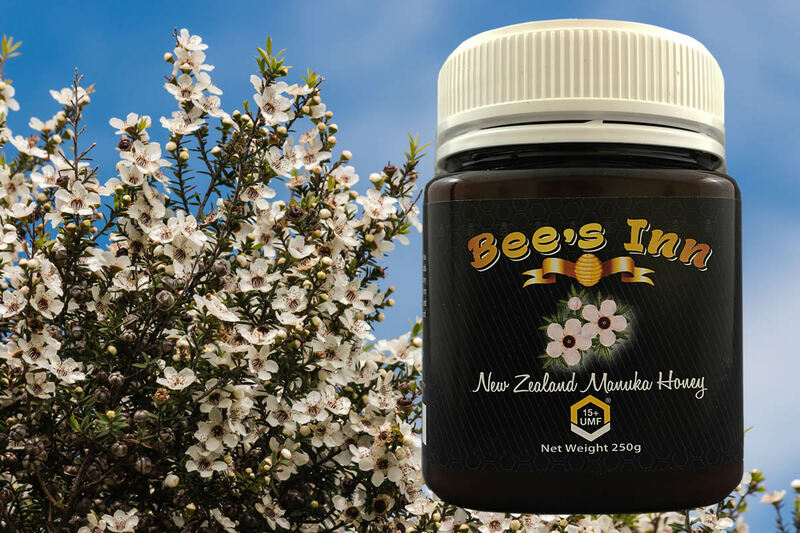 Click on one of our product categories to view our products that we have for sale.